Family law is the term applied to the laws and rules developed regarding family relationships. Family law rules define not only the relationships between members of a family, but also between a family and society as a whole. More than any other area of the law, family law reflects the values society shares regarding how people who are related should treat each other. When you are faced with an important life decision regarding a key family relationship, the advice and assistance of a family law attorney often proves crucial to your understanding of the issues involved, and your satisfaction with the ultimate outcome of your family law matter. 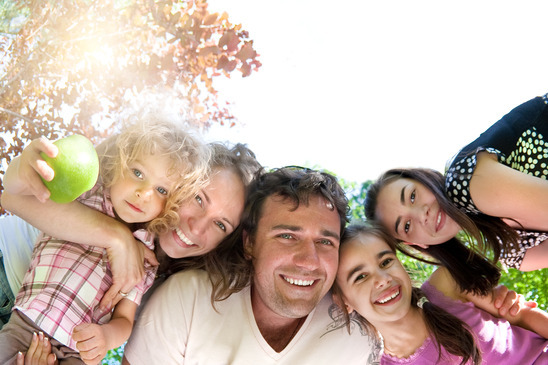 Our family law attorneys assist people in counseling concerning family relationships. 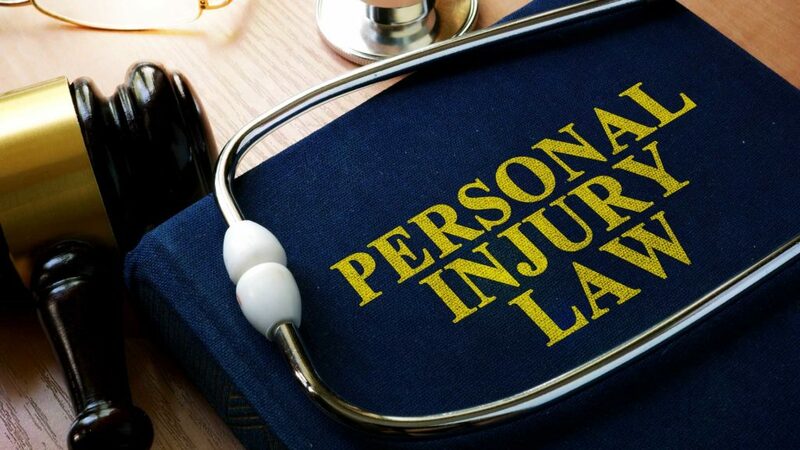 Specific areas of representation include marriage and relationship planning, divorce, paternity, child custody, child support, spousal support (alimony), community property, domestic violence, and restraining orders. Our family law attorneys also provide assistance in the area of adoption. Divorce can be one of the most emotionally challenging events in a person’s life. A divorce can change your finances, your family, and your life forever. 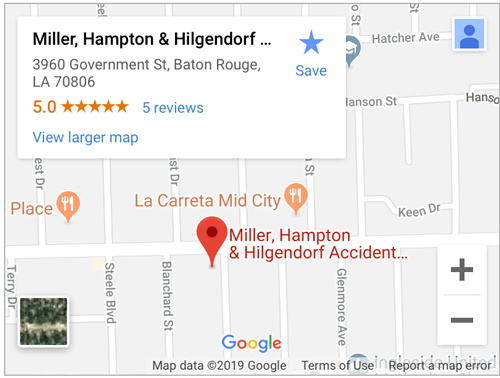 If you are going through a divorce in Baton Rouge, Louisiana, consider contacting the family lawyers at Miller, Hampton & Hilgendorf. We can help you navigate the complex challenges that divorce can raise. We can help you divide your assets and your debts, help you draft a parenting plan that will be accepted by the courts, and help you file all necessary paperwork. You don’t have to navigate the process alone. Contact Miller, Hampton & Hilgendorf. The requirements for a divorce depend on whether your divorce case is a fault-based divorce or a no-fault-based divorce. While a no-fault divorce is often easier to obtain, a period of physical separation is still required. A fault-based divorce requires a showing that one spouse was at fault in the marriage ending: for example, he or she committed adultery or was abusive. What is the difference between fault and no-fault divorce in Louisiana? Fault-Based Divorce: This requires proof that one spouse has committed adultery, committed a felony and has been sentenced to the death penalty or to imprisonment, committed physical or sexual abuse during the marriage, or that a protective order was issued during the marriage. The burden of proof will be higher for this kind of divorce. No-Fault Divorce: No-fault divorce is more common in Louisiana. With a no-fault divorce, the basis for the granting of a divorce is the fulfillment of a required period of separation. 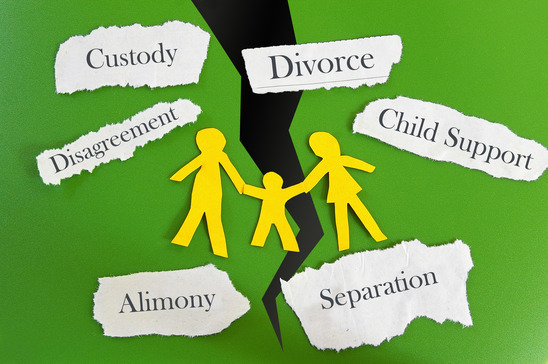 In order to finalize a no-fault divorce, spouses must live apart for 180 days in marriages with no children, and 365 days in cases where the parties have minor children together. 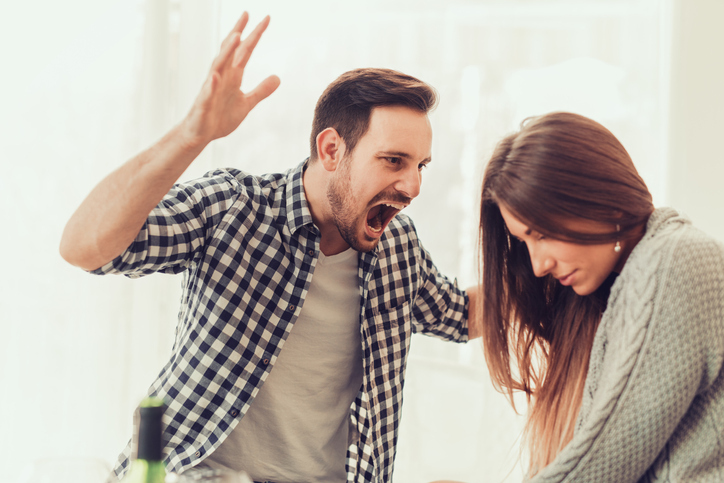 If you aren’t sure which method of divorce applies you should consider speaking to a qualified family lawyer in Baton Rouge, Louisiana, today. 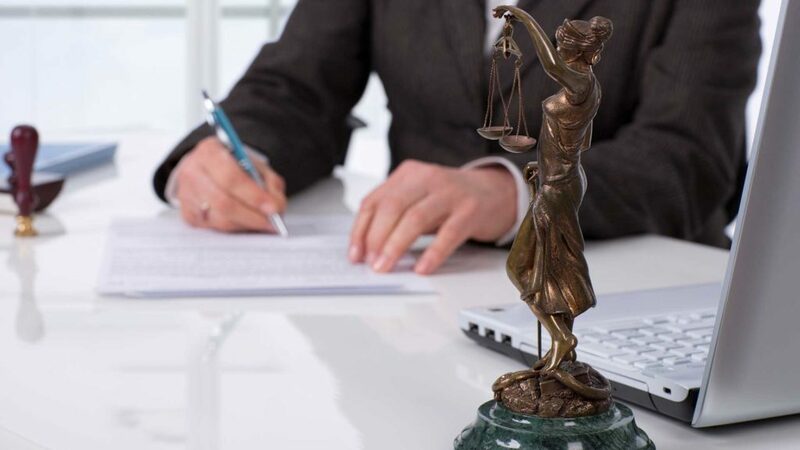 Miller, Hampton & Hilgendorf are family lawyers who will take the time to understand your unique circumstances, help you understand your options, and fight to help you get the best possible resolution permitted under the law. What Factors Determine Child Custody in Louisiana? If you and your partner are separating or divorcing or plan to live apart, or if you are the parent of a child born out of wedlock, you’ll need a parenting plan that can be approved by the courts. A parenting plan must include information about which parent will have physical custody of the children, which parent will have legal custody, and how periods of physical custody/visitation will be arranged. The parenting plan should also include information about how disagreements will be managed. In some cases, compromises are arranged in the language of the parenting plan itself. If parents cannot put together a parenting plan outside of court, a judge may put one in place for your family. 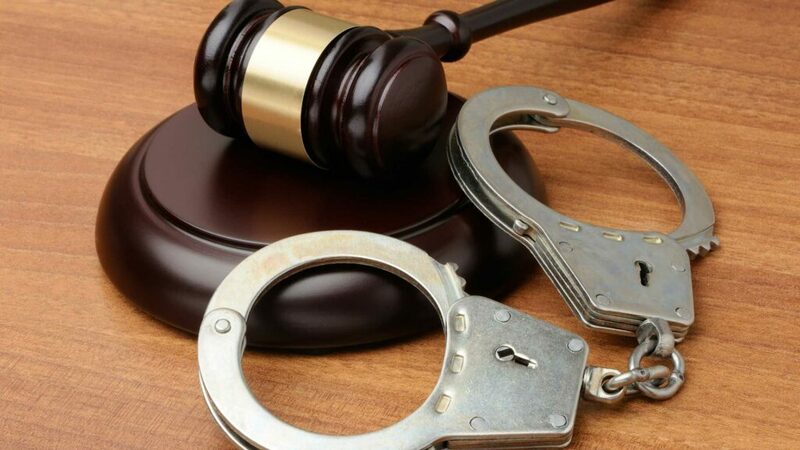 Custody must address both physical custody and legal custody. 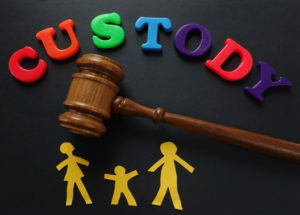 Physical custody typically involves allocating parental rights and responsibilities regarding the day-to-day care and activities of the children. The parent who is selected to have physical custody will be in charge of the child on a daily basis, and the child will often live with that parent. Legal custody typically involves allocating the legal rights and responsibilities associated with the child’s upbringing. A parent with legal custody is typically in charge of deciding factors of the child’s life such as what school they will attend, religious upbringing, psychological counseling, and more. Joint legal custody is possible, as well, so long as the parents are willing to cooperate in such a manner. In general, the courts tend to favor giving both parents shared legal custody. Sometimes the parents agree to an arrangement; sometimes the court determines one for them. In the past, courts routinely gave mothers physical custody and gave fathers visitation rights. Today, more and more, the courts have begun to allow children to share time with both parents, and, in many cases to reside with the father. When child custody decisions are left to the courts, the judge will decide who will have physical custody based on which parent can best provide for the physical, emotional, and psychological well-being of the children. In general, the courts favor joint ongoing child-rearing responsibilities with the children. The sharing of physical custody can take on a variety of plans or schedules, depending upon the needs of the children and/or parents. Every family is unique and the arrangement that will work best for your family will depend on where you reside, your activities, and your desires. The advice and assistance of a family law attorney can help parents to establish child custody and visitation agreements that focus on the interests of the children. Miller, Hampton & Hilgendorf are child custody lawyers in Baton Rouge, Louisiana who work with families to help them find a child custody arrangement that is in the best interests of the children and will work for their families. 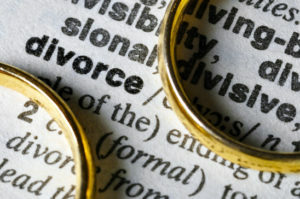 Divorce can have a major impact on your finances in Baton Rouge, Louisiana. Spouses must make decisions about how to split debts, such as mortgage or credit card debt. They may have to make decisions about how to split assets, such as the home, cars, or other property. If you have retirement plans, you’ll need to make decisions about how to split these assets. Finally, if you were a stay at home mom or if you supported your spouse in his or her career, you may be entitled to seek spousal support. 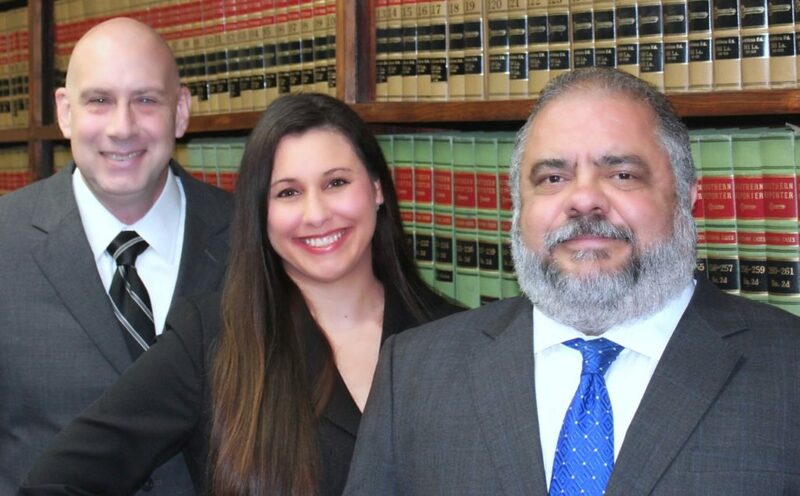 Miller, Hampton& Hilgendorf are qualified family lawyers in Baton Rouge, Louisiana, who can help you reach a resolution that works for you. Contact us today. If you have a family law question in Baton Rouge, Louisiana, the attorneys at Miller, Hampton & Hilgendorf can help. We can help you make child custody decisions, represent you in a divorce, and help divide your assets during a divorce. Furthermore, we can help you with other family law questions, including questions about adoption, child support, and paternity. If you have questions, we have answers. Speak to the family lawyers at Miller, Hampton & Hilgendorf in Baton Rouge, Louisiana today.